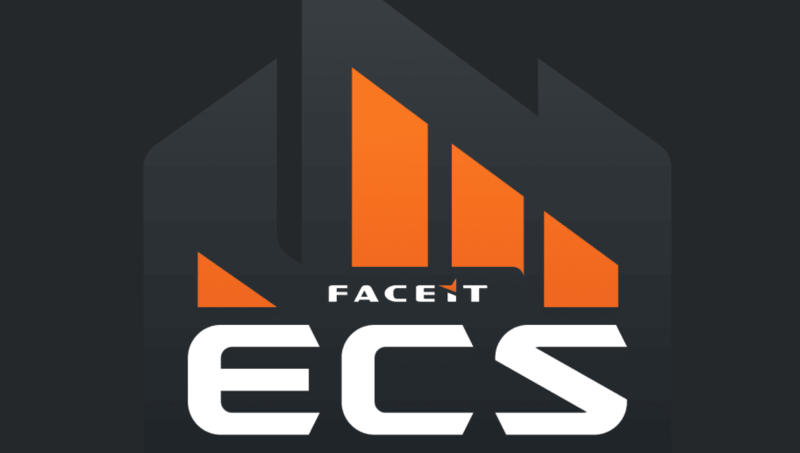 FACEIT has announced a new logo alongside some massive changes to the format for ECS Season 7, set to begin this spring. Ever since the end of Season 6, FACEIT has been working with teams and players on how to build a better league that has fewer games. The next iteration of ECS is here. Announcing ECS Season 7! According to the FACEIT blog, "Each season will still consist of four phases; the Open Qualifiers, Challenger Cup, Regular Season and LAN Finals. Open Qualifiers start on February 16th with teams from NA and EU competing in single elimination brackets, which teams can sign up for at http://fce.gg/ecs. Eight teams from each region will progress to the Challenger Cup on March 5th along with eight invited teams who will compete in a best-of-three Swiss format which will determine their ranking for the Regular Season." That's just the qualifier bit as the regular season changes are staggering as well. "The Regular Season starting on March 11th will then consist of five eight-team single elimination tournaments with each week offering a prize pool of $25,000 per region to maintain a consistent and high-level of competition. Each Regular Season tournament will be filled by the ECS Season 7 teams available for that week, with empty slots filled by Challenger Cup teams. The winners of the first three weeks of competition will head straight to the Finals, with the fourth spot per region filled by the team with the most overall prize money won over the five Regular Season cups." The grand finals will take place at Wembley, London again in June with eight teams competing in two GSL groups. It's the same format as before, though this time, the finals will be played over four days instead of the usual three. Some of the qualifiers land during the Major, but most teams qualifying for ECS are probably not at the Major, so there should be no overlap. Can You Play World War Z Split Screen?